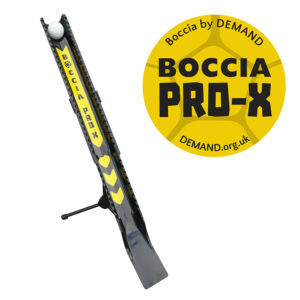 A great addition to your boccia kit, the ball stand is height adjustable to keep balls within reach of a pair of players. 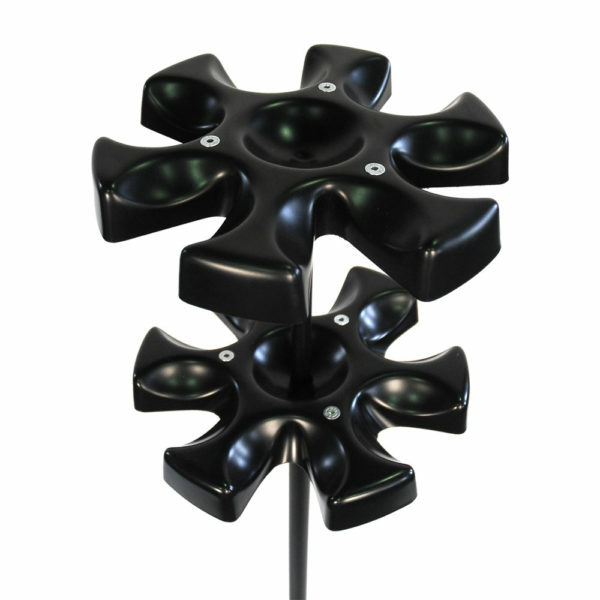 It holds a full set of 12 boccia balls and a jack. Boccia balls not included.